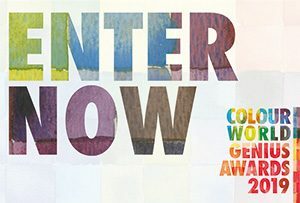 Schwarzkopf Professional have announced that entries for their 2019 Young Artistic Team are now open! Hurrah! 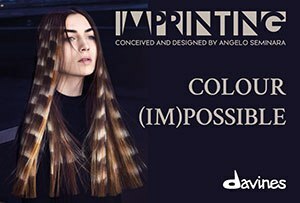 Schwarzkopf Professional’s YAT programme has successfully trained, mentored and nurtured many a rising star since the scheme started. 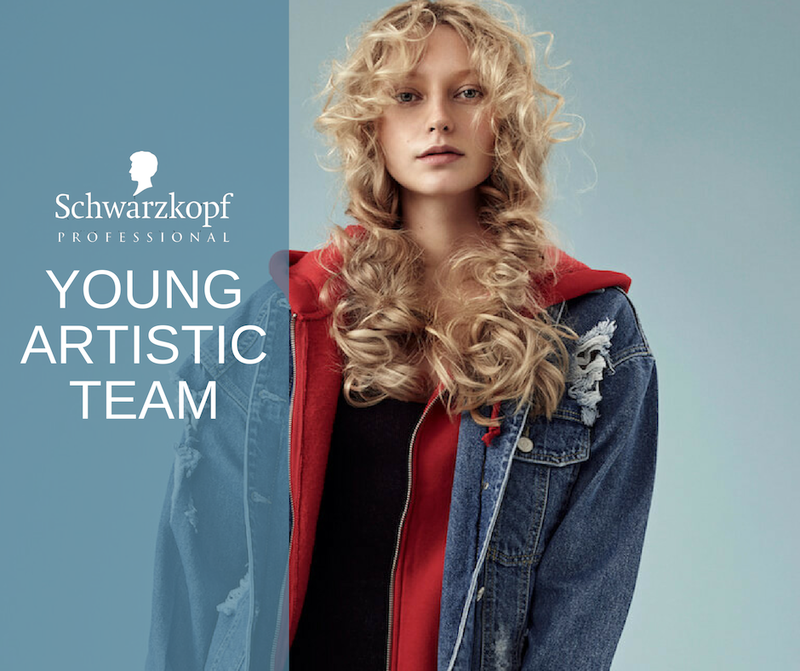 Schwarzkopf recognises that there is a wealth of young talent in the industry and want to play a part by offering invaluable experiences with some of the top ambassadors in hairdressing. We like. The year-long programme is a fantastic opportunity for stylists under the age of 25; and includes top-quality hair and social media training, experience as a session stylist at London Fashion Week and finishes with a photo shoot where the team creates their very own collection. The 2018 YAT even had the opportunity to assist at shows such as Salon Live at Salon International. Create a mood board that showcases who you are as a creative, your inspirations and the kind of work you want to be creating. Create a short video, talking through your mood board and explaining your passions. Then enter online with both your mood board and video. 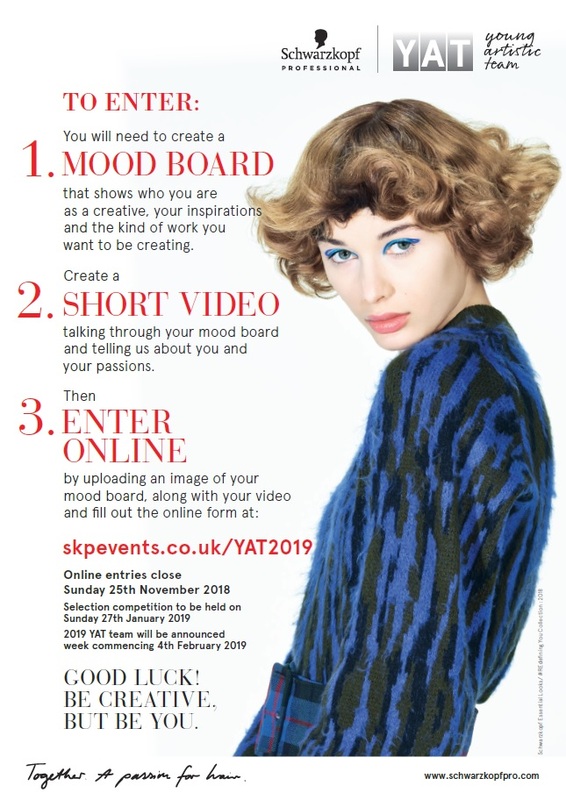 For more information on entering, visit www.skpevents.co.uk/yat2019 and submit your application before midnight on Sunday 25 November. Get to it!